the local sawmills and been evolving ever since. We now supply and service a number of industries including wood working, metal working, plastic, aluminium, and food. With over 1000 different Router Bits, the largest range of Circular Saw Blades in Queensland, Bandsaw blades made to order and many other products “on the shelf”, we can usually supply most orders direct from stock. We find it highly rewarding helping all customers get the right cutter or blade for the job. Whether you are a “do-it yourself handyman” or trade customer we know we help you find the right bit. At Peacock Saws, we value our clients as “not just numbers”, but as people we know. 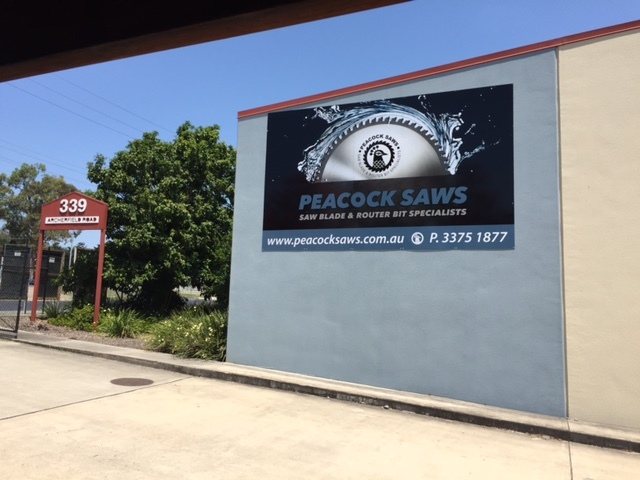 Peacock Saws is a solid, reputable family business, holding dear to the traditional family values of trust, experience and knowledge handed down from generation to generation, thus setting us apart from our competitors. We are the Saw Blade and Router Bit Specialists. 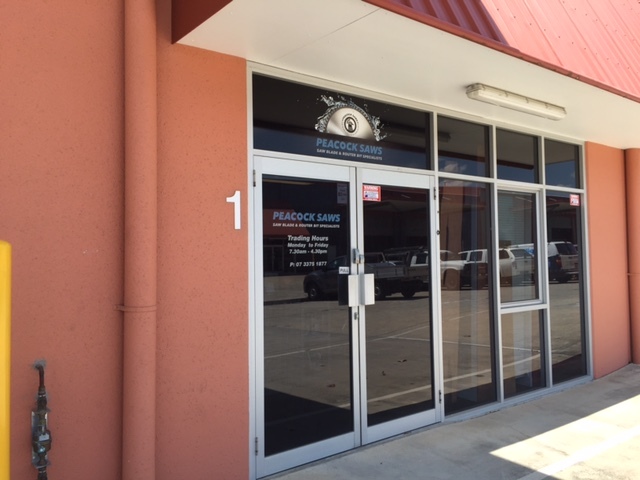 Quality | Peacock Saws is about caring for our clients’ needs by providing the best products, dedication to the most intricate workmanship, and customer service and experience of a very high standard. Expertise & Knowledge | We take the time to listen and understand our clients’ business needs and what is required to ensure their continued production. Additionally, we offer the best solutions for individual needs. If we don’t have it then we will find someone who can help you because it is all about going that extra mile and ensuring our clients only receive quality experience. Experience | We have 4 generations of family dedication and experience underpinning the operations and values of our business. When you need sharp blades that will stand the test of time, a family business that has existed for a long time is a smart choice. 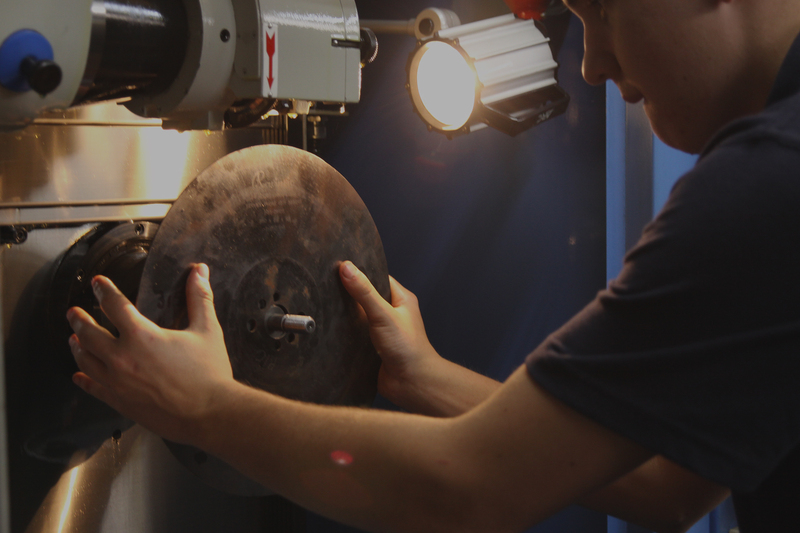 Whether it is sharpening existing blades or purchasing new saws, our clients feel confident in our ability to provide what they need and deliver on time.